Energy giant Shell has confirmed that it is considering the joint takeover of a Dutch firm who own a clutch of Scottish windfarms. 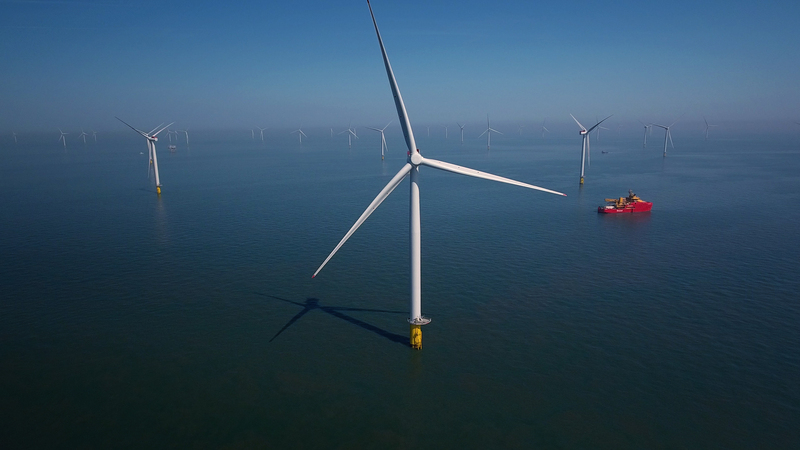 Shell and Dutch pension fund PGGM revealed they are looking to explore the opportunity to participate in a “controlled auction” for renewable developer Eneco. The firm owns five Scottish wind projects, including a number in the north-east and Highlands. Eneco operates Tullo and Twinshiels Wind Farms with a combined generating capacity of 42 megawatts (MW) located in Laurencekirk, Aberdeenshire. It also has Burn of Whilk Wind Farm (22.5MW) located west of Wick, Caithness, the Moy Wind Farm (60MW) in The Highlands; and the Lochluichart Wind Farm (69MW), also in The Highlands. 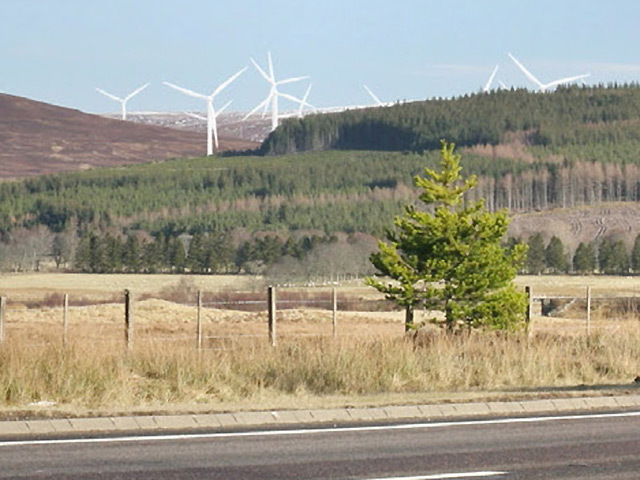 The firm operates its wind portfolio from an office in Inverness. Shell initially announced its interest in Eneco last year. 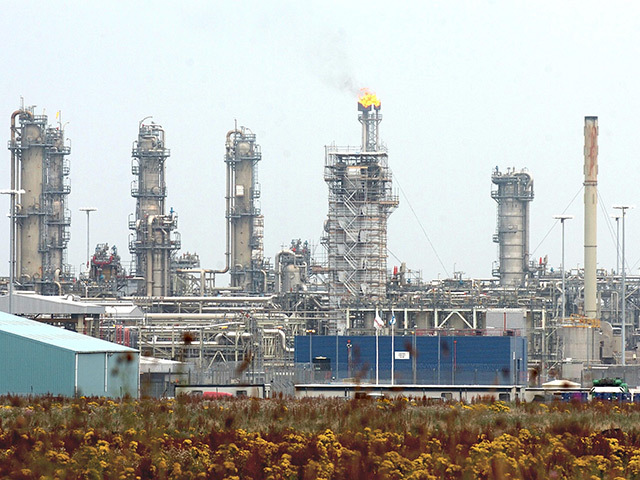 French oil giant Total were also thought to be interested in a bid for the Dutch firm. Maarten Wetselaar, Shell’s integrated gas and new energies director, said “This provides opportunities along the entire energy value chain, from generation of renewable power to trading and delivery at home, on the road and at work. “Eneco’s business neatly fits with Shell’s New Energies activities and ambitions to continuously find new ways to reduce carbon emissions and provide more and cleaner energy. Eneco has two million customers in Holland and did almost £3m in turnover in sales in 2018. In 2014, Boris Johnson’s brother, Leo Johnson, opened the £70 million 23-turbine Lochluichart windfarm. Frank Roeters van Lennep, chief investment officer private markets PGGM, said: “The energy transition offers good opportunities for long-term investments in a more sustainable economy and we think Eneco can play a central role in realising the consortium’s shared ambitions.